[toc]Gingivitis or inflammation of gums is a serious problem and it can result in serious medical gum diseases at the later stage if it goes unchecked. 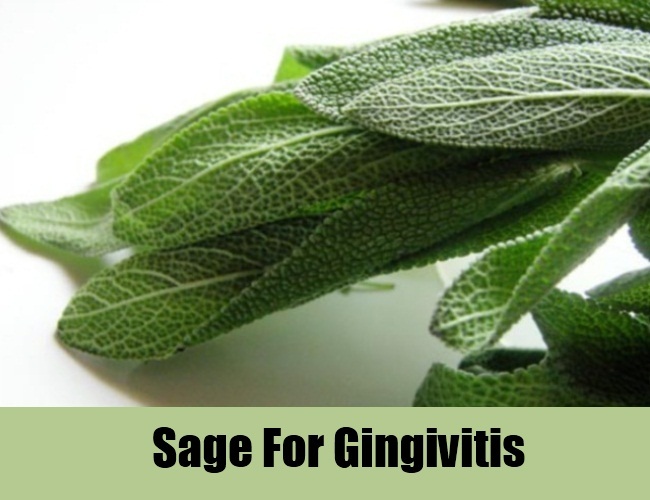 Natural cures for gingivitis include peppermint, sage, cloves, white oak, myrrh, mint, margosa leaves and holy basil. Natural cures are a good step to take along with medical efforts to handle the problem. You can also make certain dietary changes in order to combat gingivitis. Gingivitis can be easily cured if the right method is adopted. You should also make sure that you follow certain precautions such as brushing twice in a day and ensuring that you follow good oral hygiene. 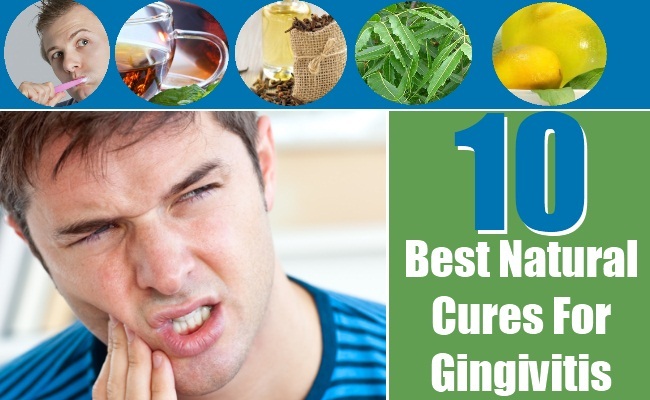 This article covers some of the best natural cures for gingivitis. 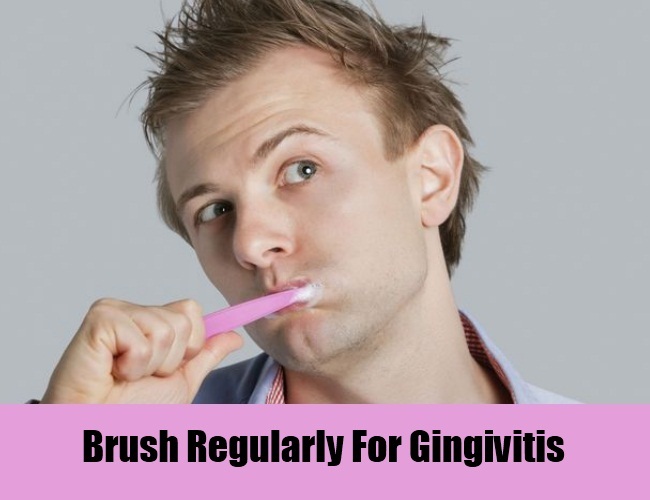 To cure gingivitis, you should brush regularly as this is vital for good dental hygiene. Brushing at least twice a day causes the gums to be able to get rid of the infection causing the inflammation of the gums. Regular brushing helps to dislodge the food stuck in the teeth. This prevents the build up of germs and infections in the mouth. Herbal toothpastes have the dual advantage of helping to strengthen the gums and lower the inflammation. Brushing regularly is a good habit and it should be followed to ensure freedom from gum ailments such as gingivitis. 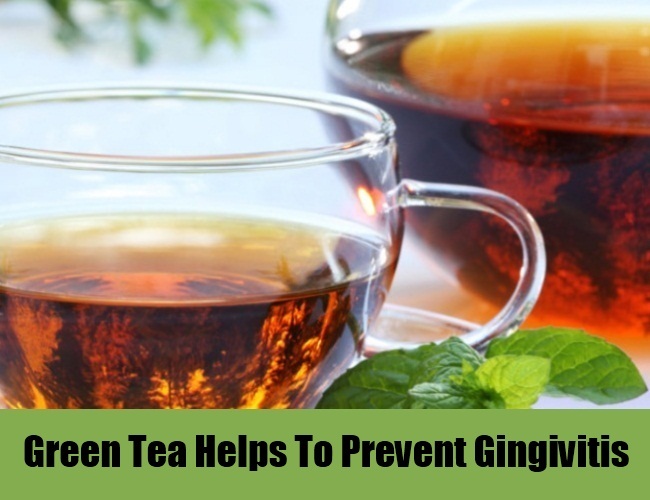 Green tea extract can be taken to combat gingivitis. It not only cures but also prevents this gum condition. Green tea is a wonderful natural cure for handling the problem. Green tea teabags can also be purchased. You can also add green tea powder to your drink. These are easy ways of consuming it. Green tea contains antioxidants which help to soothe and revitalize your gums. Green tea also helps to ward off infections and gum diseases such as gingivitis. You can also use it as a mouth wash or gargle for improving your dental health. You can make a herbal paste mixing together white oak powder, crushed myrrh and peppermint leaves, and clove powder. You need to apply this herbal paste on the affected area. You can later rinse out the paste. This is a good cure for gingivitis. 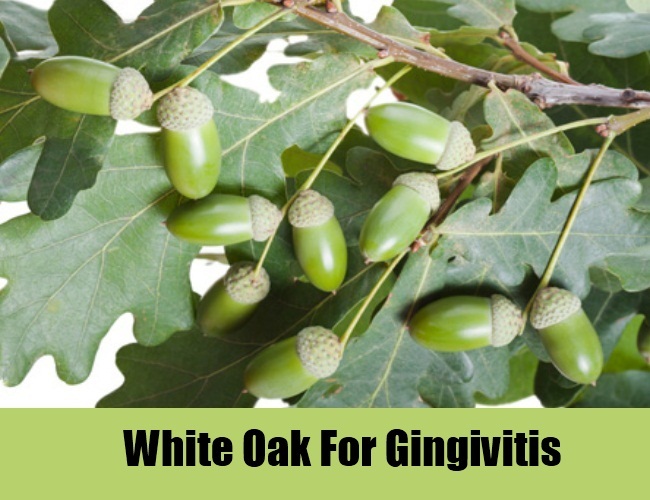 White oak is a good cure for gingivitis because it helps the gums to heal quickly and effectively. The paste is a good mixture of ingredients that combat gum disease and help you to regain strong and healthy teeth. 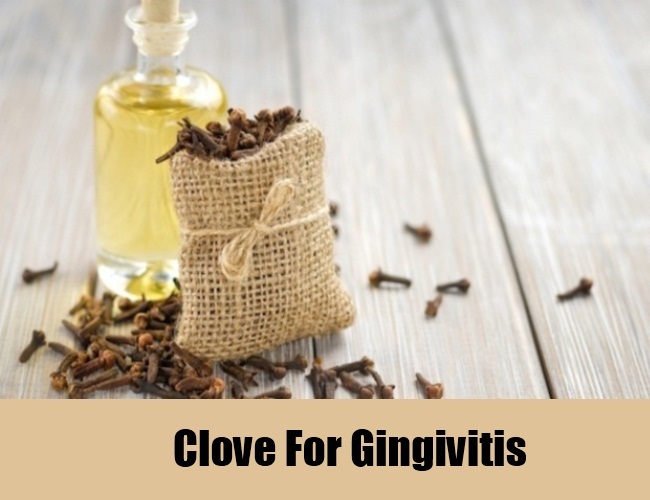 Clove oil can be used to cure gingivitis. You can also boil 1 tablespoon of clove powder in some water, strain the liquid and use it to gargle every night. This alleviated the problem of gingivitis. Cloves can also be chewed to relieve the problem of gingivitis. Cloves help to ease the pain in the gums and they are also effective in soothing the throat and gums. Cloves are a good natural cure for this disease because they are easily available. Besides clove oil and chewing cloves, you can also add cloves to soups and hot drinks for enhancing the strength of your gums. You can grind margosa leaves into a paste and apply this paste to the affected part of the gum. Following this, you need to rinse your mouth. This paste offers an unbeatable natural remedy for gingivitis. Margosa is a herb found in India and it is available at leading health stores worldwide. Margosa is a good cure for gingivitis because it has curative and soothing properties which strengthen and heal the gums. 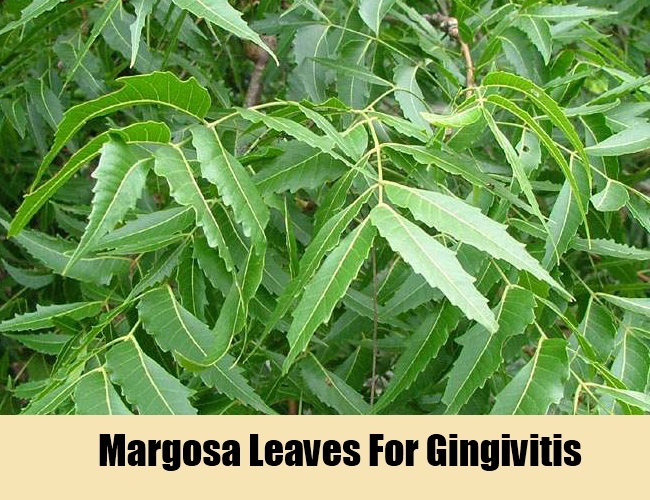 Margosa leaves can be dried and crushed into a powder and even added to hot water, which can then be used as a mouth wash or gargle for combating gingivitis. You can also mix 1 tablespoon of salt in a glass of lukewarm water. Use this as a mouthwash or rinse and this will ease the swelling and heal the gingivitis. This is a good natural cure for gingivitis. Salt purifies the gums and it removes the toxins in your gums and mouth. Saline water helps to kill the bacteria and germs in the mouth and restore your gums back to good health. 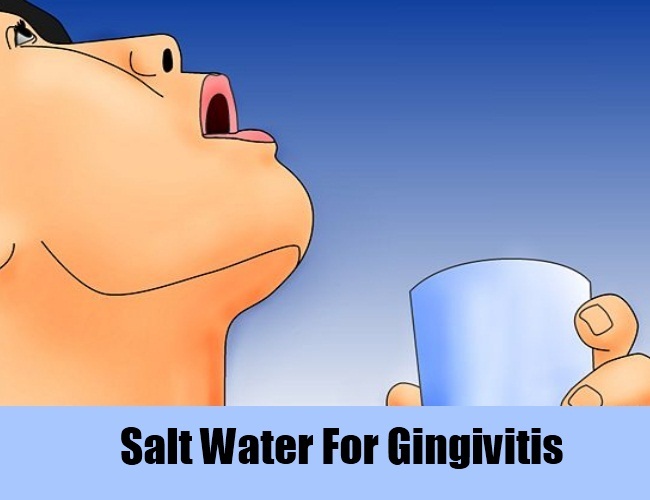 Gingivitis can be cured by rinsing your mouth with salt water every night before you go to sleep. You can mix sage and thyme in boiling water and wait for the liquid to cool. Strain the liquid and use it as a rinse or gargle with it to decrease the swelling of the gums. While sage has anti-inflammatory properties, thyme is a natural antiseptic. This will combat the problem of bacteria in the mouth due to gingivitis. Gingivitis caused by infection can be countered by using this herb as it has several healing properties. Reducing the swelling in the gums is an important part of the cure. Sage ensures that the pain and throbbing in the gum subsides and the person regains good healthy gums. 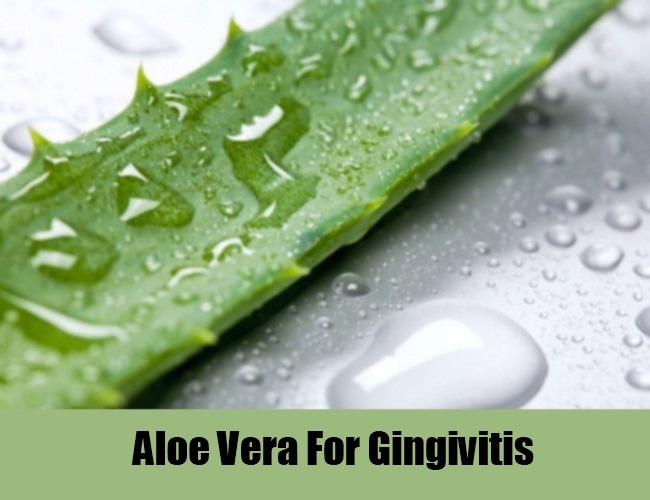 You can also use aloe vera to cure the inflammation of gums due to gingivitis. You can apply aloe vera gel or an extract from the aloe vera plant to heal the problem. Aloe vera is a good natural cure for gingivitis. This is because it has healing powers. Aloe vera is a very good cure for cuts, scars and abrasions. It also helps to stem the flow of bleeding and cures infections. Aloe vera can be safely applied to the gums for curing the problem of gingivitis. This is because it enhances the strength of the gums and it also heals bleeding gums. You need to mix 1 small tablespoon of dried burdock root extract to a glass full of warm water. Use this as rinse for the mouth. Rinse at least 2 to 3 times in a day as this ensures that gingivitis is cured. 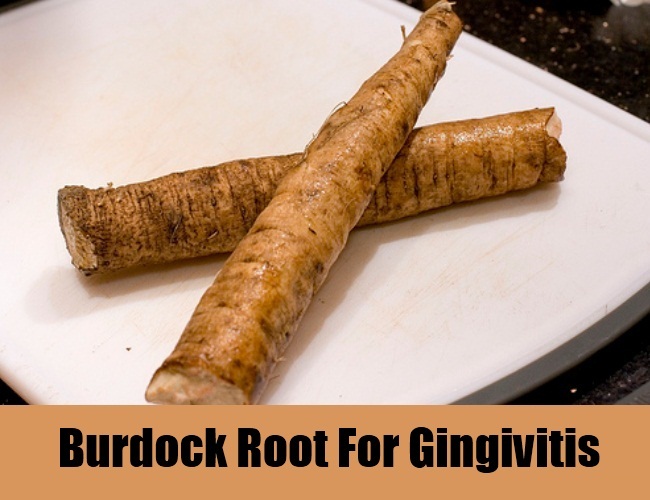 Burdock root is an excellent home remedy for gingivitis. This herb is a good cure for the problem as its root contains several healing properties which help to ward off gingivitis. This herb is helpful in lowering the swelling in the gums and healing the gums to return to their normal healthy color. Lemon juice contains vitamin C which heals gums. You can apply a paste of lemon juice and salt onto your gums. Leave this paste on for about 10 minutes and then rinse your mouth. Lemon is an antioxidant and it cures the problem of gingivitis remarkably well. Lemon juice is a good way to handle the disease because it helps in soothing and refreshing the gums. 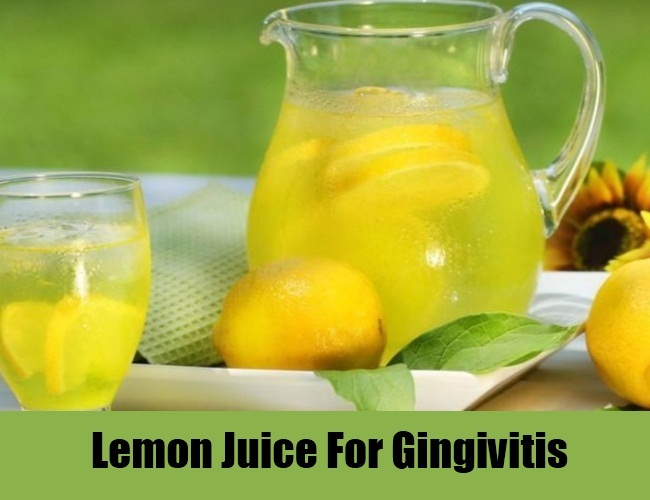 Though applying it on tender, bruised and swollen gums may cause the gums to sting a little initially, lemon juice when used regularly is a good cure and ensures lasting relief from gingivitis.